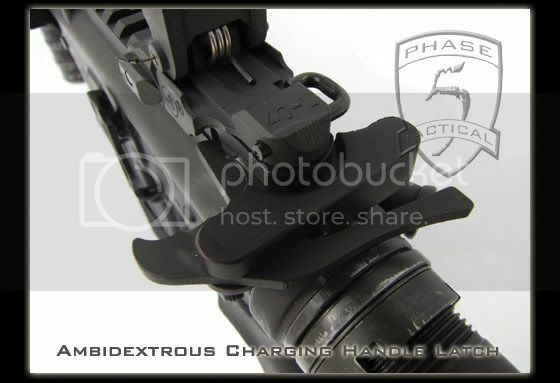 PHASE 5 TACTICAL ACCESSORIES - Made in USA! 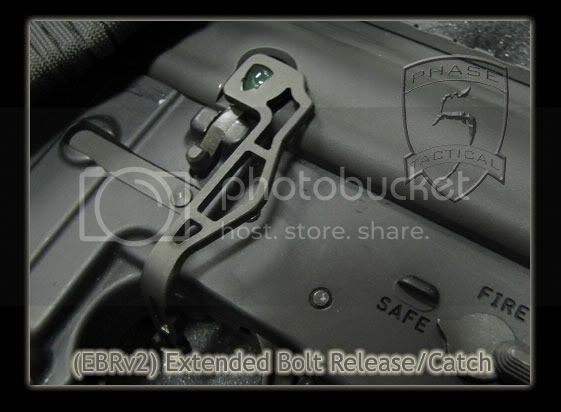 The EBRv2 is the new one piece direct replacement Extended Bolt Release in the Phase 5 Tactical line up. It is constructed with high grade steel to ensure longevity and durability. 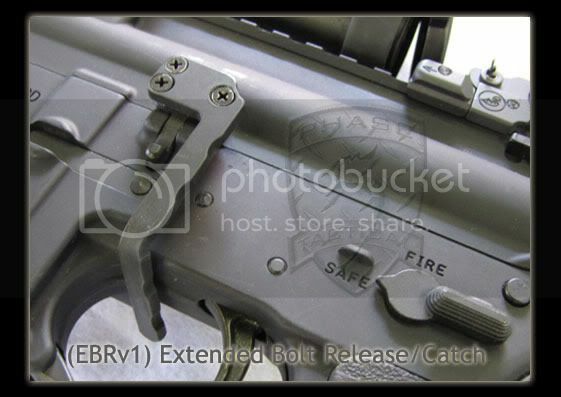 The EBRv2 allows the shooter to catch and release the bolt with their trigger finger. 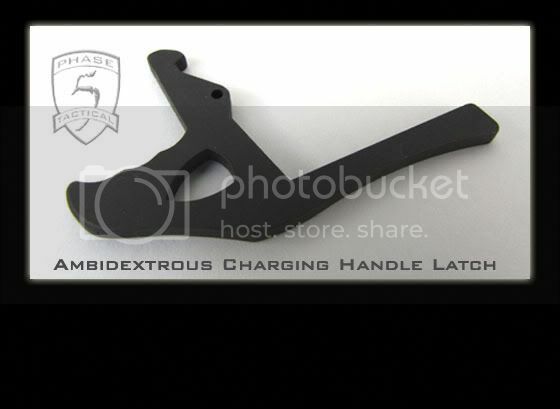 This greatly reduces time during reloading by eliminating the extra hand movements required to chamber the next round. The EBRv2 helps in clearing up jams and double feeds by allowing the operator to lock the bolt back when needed with minimal effort. It speeds the ability to resume firing after reloading by simply swiping the EBRv2’s toggle in a downward motion. 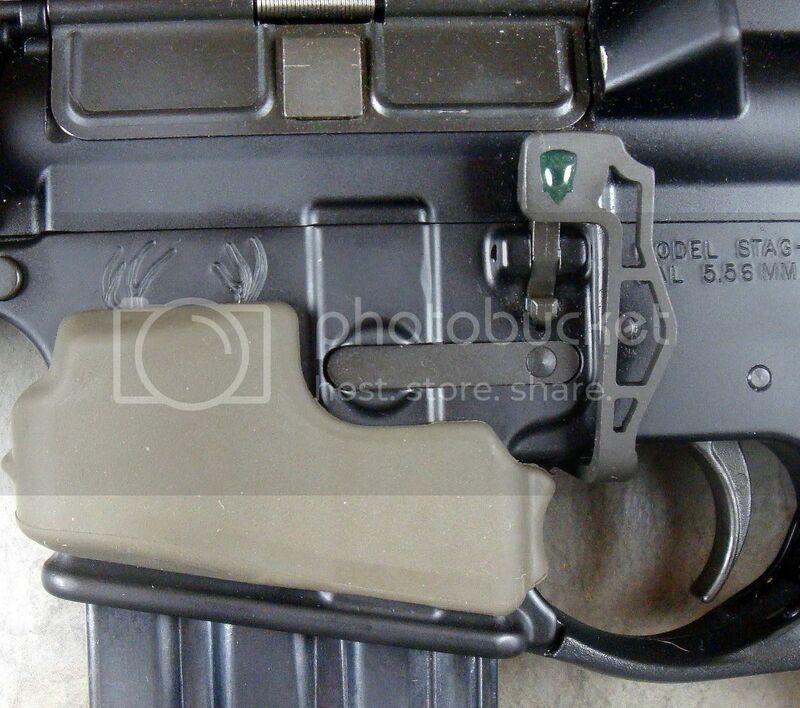 To hold the bolt back, the operator simply moves it in the upwrd position. The Phase 5 Tactical EBRv1 was developed to answer the demands of various law enforcement agencies and Tactical trainers. 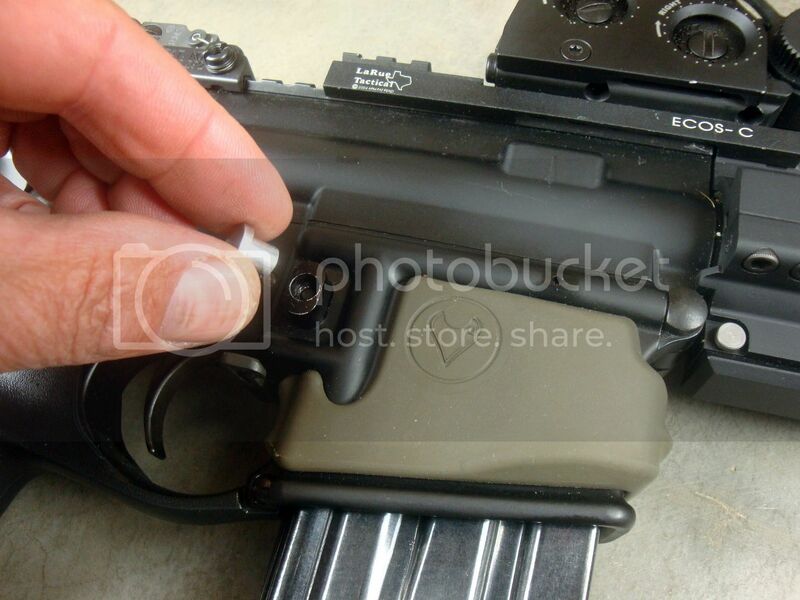 The unit allows the bolt to be released and caught with the right handed trigger finger. 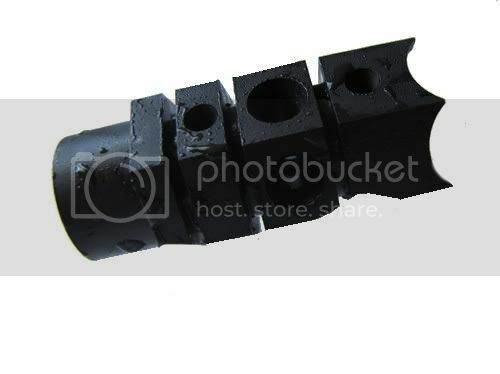 This is extremely advantageous in checking and clearing a double feed, jam or malfunction. 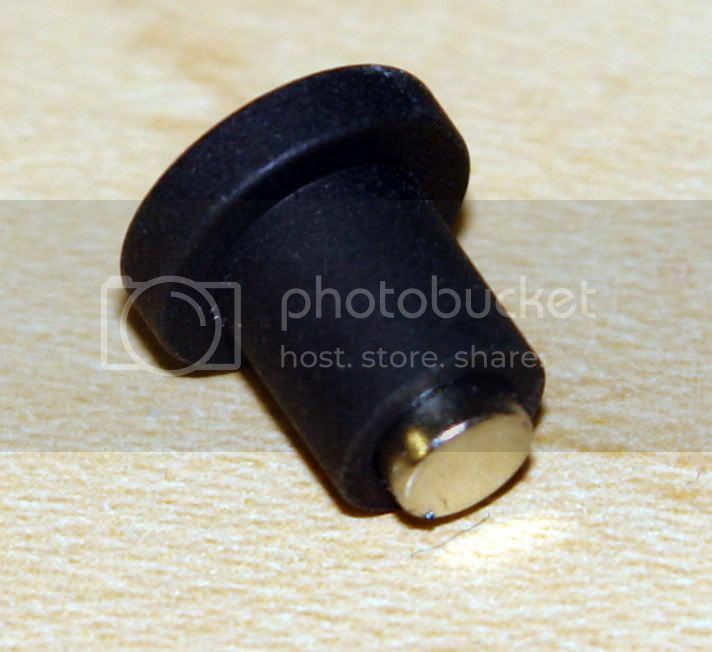 Although many versions have been on the market for years, we were able to develop this bolt on version to decrease time in the magazine reloading procedure significantly. 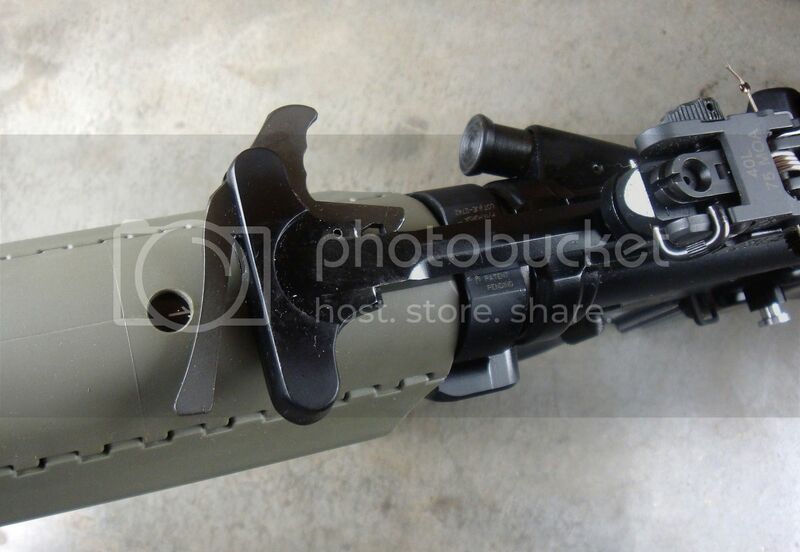 This unit allows the user to easily install and remove the unit from one rifle to another without any special tools. Sport, Speed and Tactical shooters love this flexible feature. 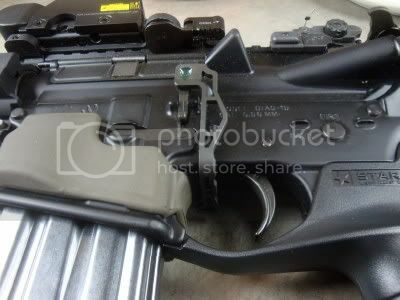 of the handle and on the Battle Latch it self.